Douglas Moo dives into the iconic letter with rigour and an unwavering eye as he shows the Romans' relevance today. Our culture does not encourage thoughtful reflection on truth. Yet living the gospel in a postmodern culture demands that Christians understand and internalize the truth about God and his plan for the world. Paul's letter to the Romans remains one of the most important expressions of Christian truth ever written. Its message forces us to evaluate who we are, who God is, and what our place in this world ought to be. Going beyond the usual commentary, this volume brings the meaning of Paul's great letter into the twenty-first century. Douglas Moo comments on the text and then explores issues in Paul's culture and in ours that help us understand the ultimate meaning of each paragraph. A final section suggests ways in which the eternal theology of Romans can be understood and lived out in our modern culture. 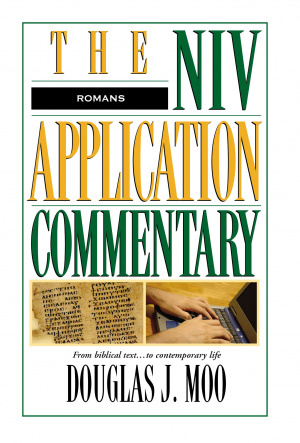 Romans : NIV Application Commentary by Douglas J. Moo was published by Zondervan Academic in November 2000 and is our 16315th best seller. The ISBN for Romans : NIV Application Commentary is 9780310494003. Be the first to review Romans : NIV Application Commentary! Got a question? No problem! 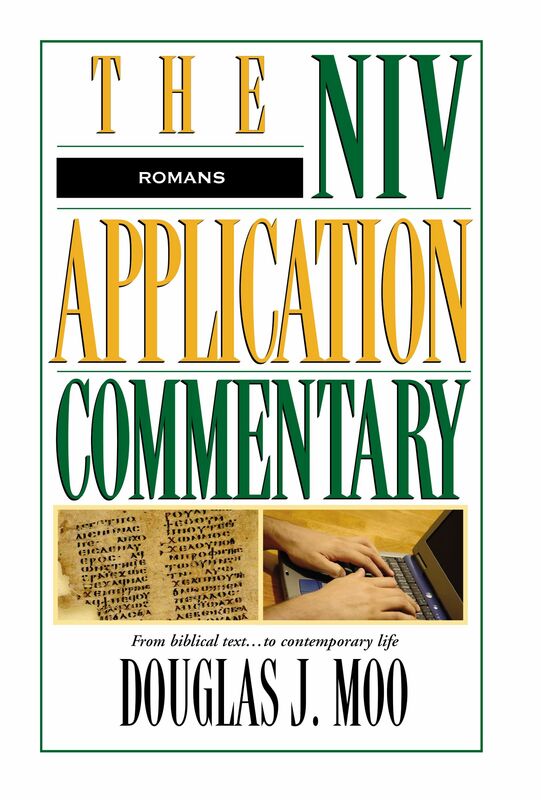 Just click here to ask us about Romans : NIV Application Commentary.